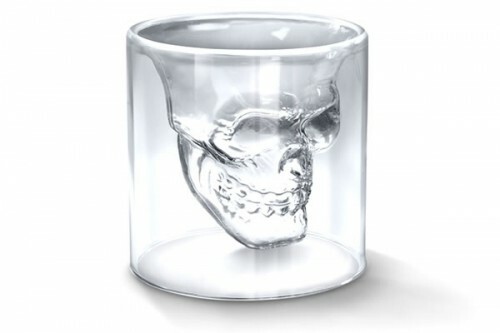 WANT: This Shot Glass | OhGizmo! It’s $10. 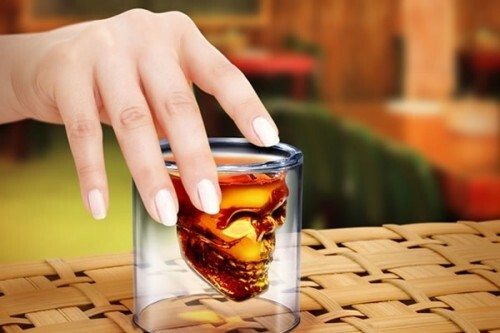 Holds two ounces. Is badass. Also, it’s out of stock.